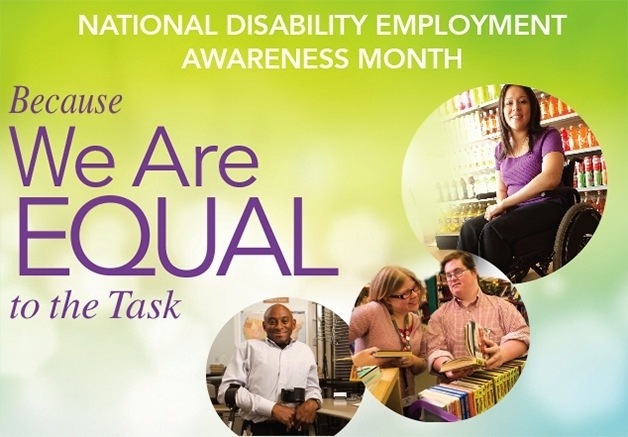 disabilities, and a demonstration of new technology that aids accessibility will celebrate National Disability Employment Awareness Month in Somerville. ‘Capable Somerville 2014’ will be held on Thursday, Oct. 30 from 5:30 to 9 p.m. at City Hall, 93 Highland Ave., Somerville, presented by the Somerville Commission for Persons with Disabilities in coordination with the ADA Coordinator of the City’s Human Services Division, and sponsored by Masala Restaurant. Eye-opening presentations on living and working with a disability will kick off the event, running from 5:30 to 7 p.m. Among the presentations scheduled is an interactive presentation on blindness by Joe Buizon from the Massachusetts Commission for the Blind; a demonstration of new accessible technology by InnoTria; and a panel discussion on disability and employment by advocates from Easter Seals of Massachusetts, The New England ADA Center, and the Boston Center for Independent Living. Then from 7 to 9 p.m., four slam poets—all major figures in the New England slam scene, and all individuals with disabilities—will perform sets of high-energy original poetry about their lives and experiences. Ryk McIntyre, Zeke Russell, Lewis Morris, and Ariel-Baker Gibbs have collectively gone to more than half a dozen National Poetry Slams, hosted readings across New England, and had countless featured performances and published poems. Now they will all take to the stage on one evening in a combined effort to highlight and celebrate ability. Admission is free, and refreshments will be provided. Somerville City Hall is wheelchair accessible. Accommodations for the hearing-impaired will be provided. For other accommodation needs, please contact Commission Chair Colin Killick at colinjkillick@gmail.com or City of Somerville ADA Coordinator Betsy Allen.